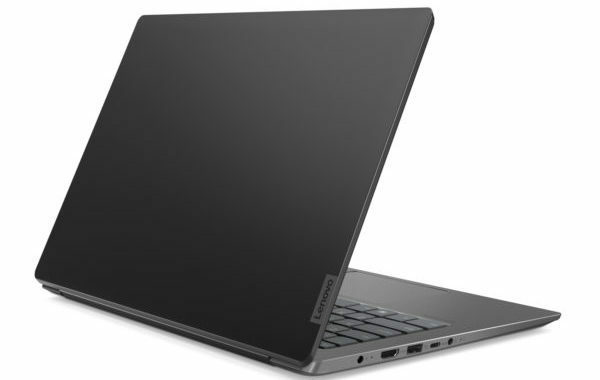 The Lenovo Yoga 530S-14ARR-520 (81H9004SFR) is a new lightweight and responsive 2-in-1 tablet computer convertible tablet with its 14-inch IPS Full HD 360 ° anti-glare touch screen display. 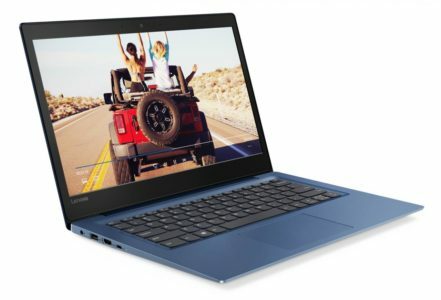 It relies on a fast SSD storage of appreciable capacity, a low power Ryzen 5 Quad Core processor, a good amount of RAM or a USB 3.1 Type-C connection. Its Onyx Black design gives it a discreet look. 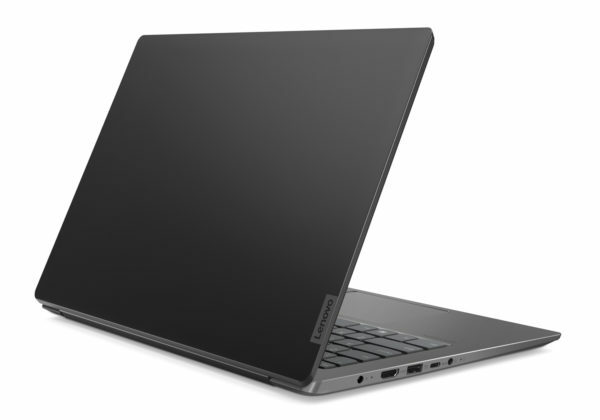 Connectivity side, it is properly equipped with its convenient HDMI video output to connect easily to a monitor or TV for example, its Wi-Fi ac wireless modules and Bluetooth 4.1 for remote connections and communications, audio port, its USB 3.1 Type-C or its 2 USB 3.0 (USB 2.0 compatible) guaranteeing transfers up to 10 times faster than USB 2.0 if USB 3.0 devices are connected to it. IPS, the screen displays more accurate colors than average and comfortable viewing angles, both horizontally and vertically. Full HD, the screen is accurate and adapted to High Definition content and especially videos by its format 16 / 9th. The screen is treated brilliant and because of this, it is sensitive to reflections but revives the colors. It stands out with its multi-touch touch technology: by applying at least one finger (or stylus supplied) on the slab, by pressure / gestures, one can interact with the system and software. Since the screen can open 360 °, you can easily convert this computer into a tablet. 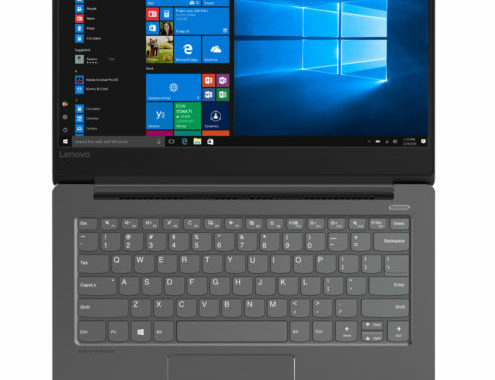 The Lenovo Yoga 530S-14ARR-520 (81H9004SFR) is a compact, high-definition laptop convertible tablet and designed for versatile everyday use. It has a 512 GB SSD storage that rivals hard drives in terms of capacity, which is still too rare. Compared to a hard disk, remember that a SSD is also much faster but also more energy efficient, more robust and quiet. The presence of the SSD guarantees a much more reactive operation compared to a hard disk. Better fluidity is achieved as well as faster startups / stops and launches of applications. The SSD advantageously shoulder the heart of this 2-in-1 computer. 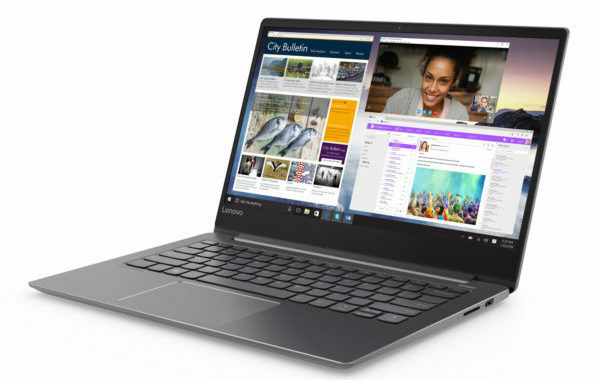 It consists of 8 GB of RAM in multitasking and an AMD Ryzen 5 2500U low-power quad-core processor Accelerated Processing Unit (APU). In theory, the latter is close to an Intel Quad Core i5. In practice, however, the Ryzen 5\’s performance is reduced when it is in high demand (the CPU frequency is lowered to limit the heating). Good performance is nevertheless provided by this hybrid computer as long as it is not pushed too much. Without a dedicated GPU, this portable convertible Tablet and despite all able to run games little greedy graphics resources. It benefits from the solution Vega 8 housed within the Ryzen 5 whose benefits are close to the dedicated card GeForce 940M. Of course, you can also watch photos and videos on this computer. Quite easily transportable by its compactness and weight, this hybrid computer can take about 4 hours on battery in light use.